Recently, Xiaomi’s sub-brand Aqara released an Aqara smart camera G2 (gateway edition), which officially went on sale on March 26 at a very affordable price and its now available for purchase on Gearbest. The Aqara smart camera G2 comes with a compact size, a strong magnet mounted on the base, which can be adsorbed on the surface of iron-containing objects, supporting a variety of installation methods, such as placing, wall attachment, inversion, where you want to put it. With a 2-megapixel camera and a brand-new process image sensor, 42% of the sensitivity is effectively enhanced. Supplemented by eight 940-nm infrared lamps, the night vision distance is up to 8 m. The night vision is not red-hot, and it is suitable for the baby room. 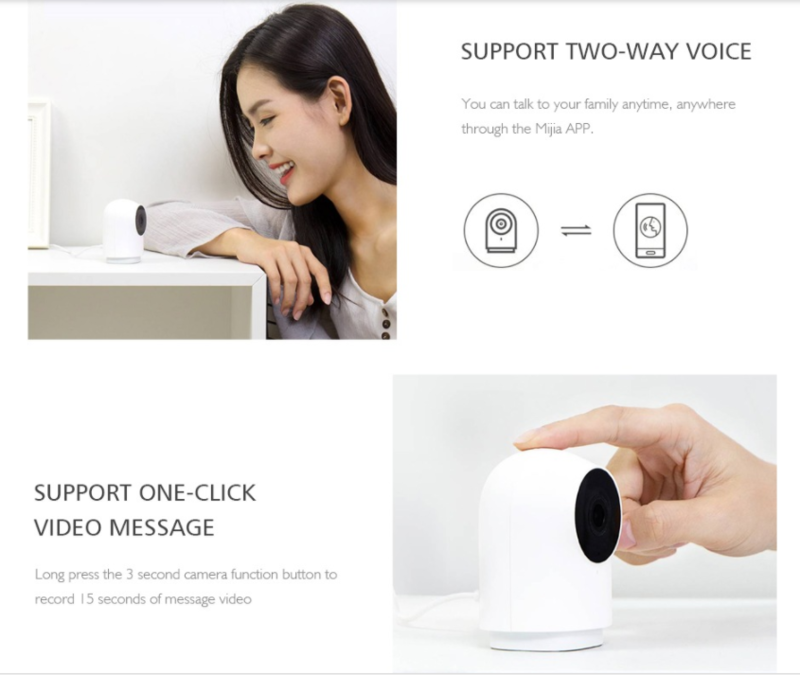 The Aqara smart Camera G2 adopts an AI image recognition technology, which can quickly detect movement, detect human shape, effectively avoid false alarm caused by PET running, and reduce unnecessary interference. In addition to supporting local Micro SD card storage, its recorded video will be automatically uploaded to the cloud. Even if the camera is damaged, it can be downloaded from the cloud, and NAS storage will be launched in the near future. It is worth noting that the delayed photography function can be turned on without memory card. The G2 supports full duplex voice call function, which can be opened by pressing the voice call button for a long time. Children press the top button of the camera for 3 seconds to start 15 seconds of video recording and send what they want to say to you. 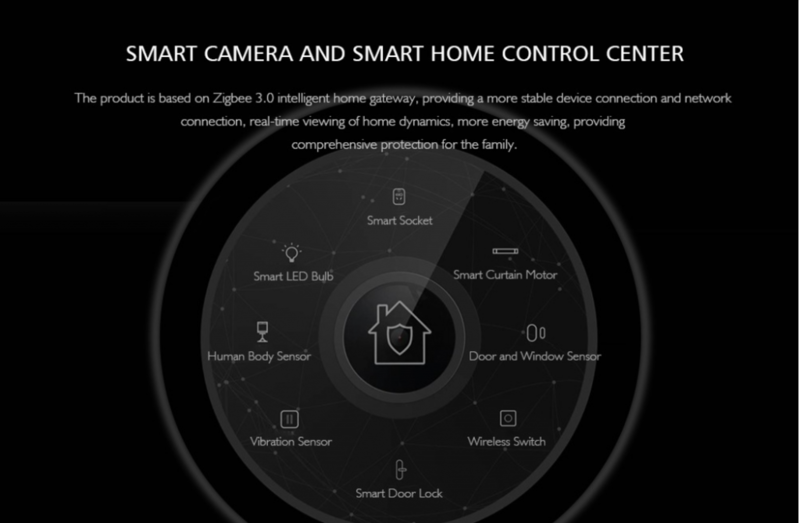 Aqara smart camera G2 is not only a smart camera, but also a smart home gateway based on Zigbee 3.0. 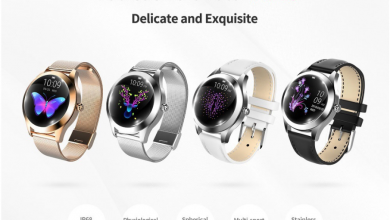 In addition to being able to view everything at home remotely, anytime and anywhere, it can be also connected with smart door locks, human body sensors and Aqara smart devices to achieve rich intelligent connection scenarios.